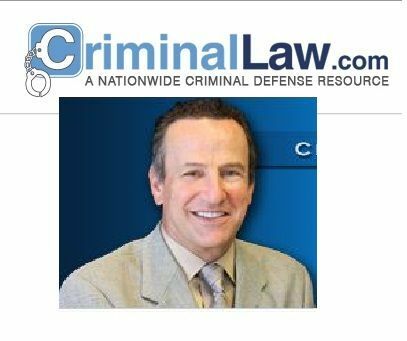 Sandiego Criminal Law - Criminal Law proves that we are one of the best and you can trust. We are the best in CA, San Diego, USA. What are you waiting for, contact us now via (619) 239-2186.